Satoshi Tajiri's incredibly popular and highly addictive Pokémon franchise has been going strong since the mid nineties and experienced somewhat of a revival in 2010s. Did you know that Pikachu, the little yellow poster boy for the franchise has a bit of a penchant for ketchup? Let's just hope it's Heinz! 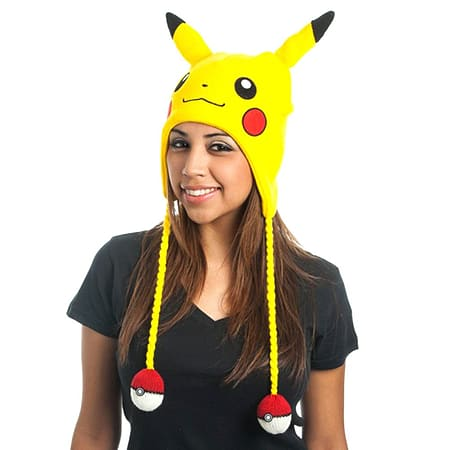 Show off your love for the cute and colourful critters with this awesome Pokémon Pikachu Laplander with 3D Ears. 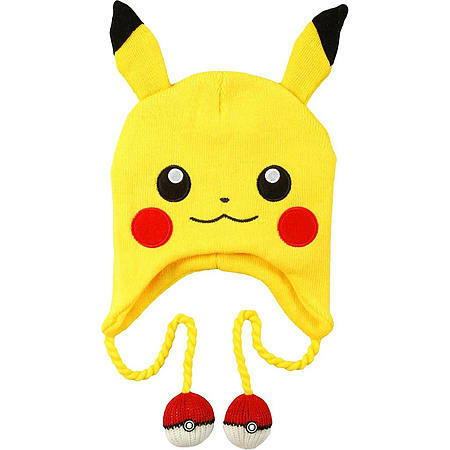 This 100% officially licensed Pokémon Pikachu Laplander with 3D Ears features the little yellow electric mouse in a cool and comfortable hat that will keep you warm, and has little Poké balls for tassels! Comes with tassels and two Poké Ball Pompoms for the ultimate Pokémon effect!